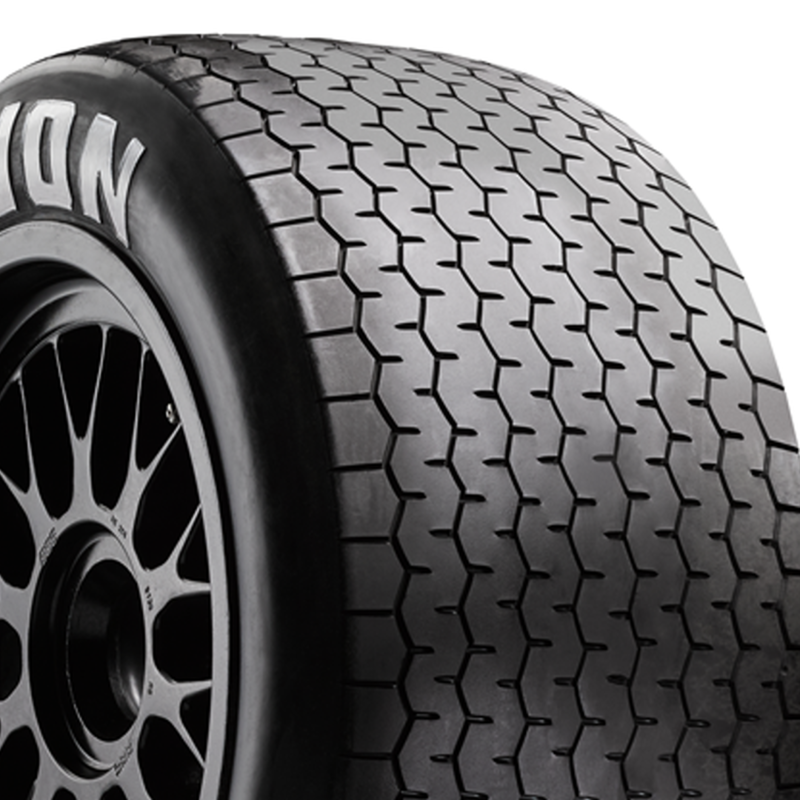 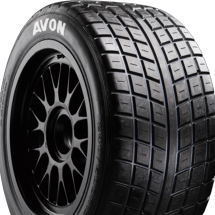 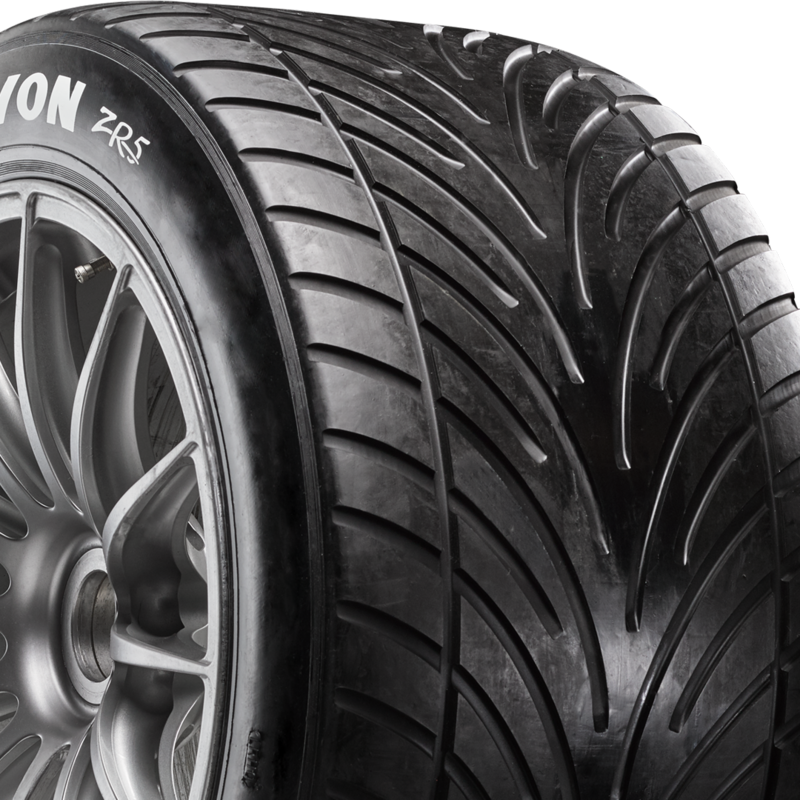 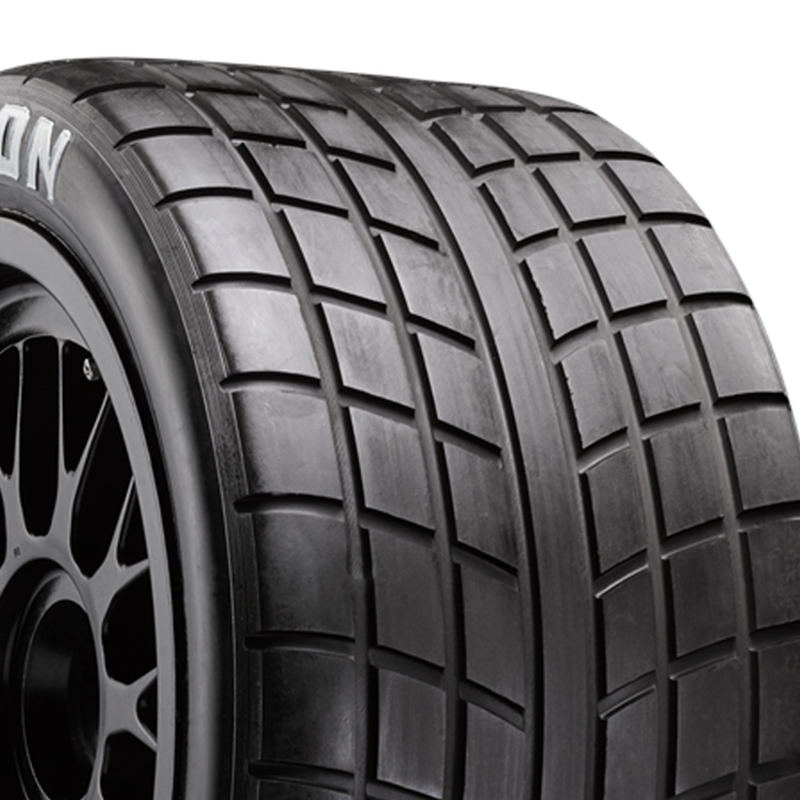 Overview of the various tread patterns available from Avon Tyres Motorsport. 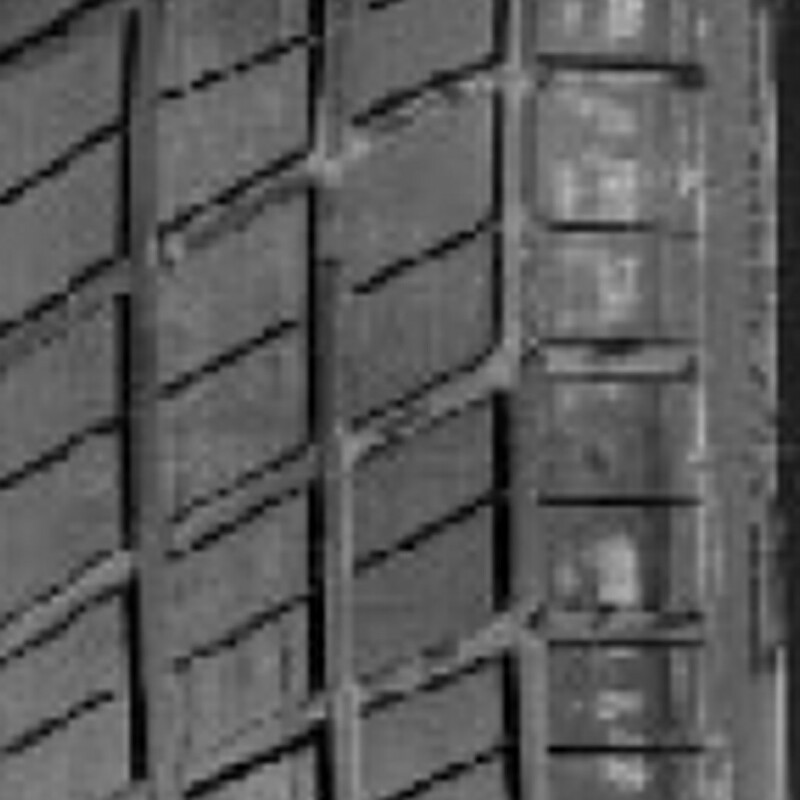 All wet patterns are cut to order. 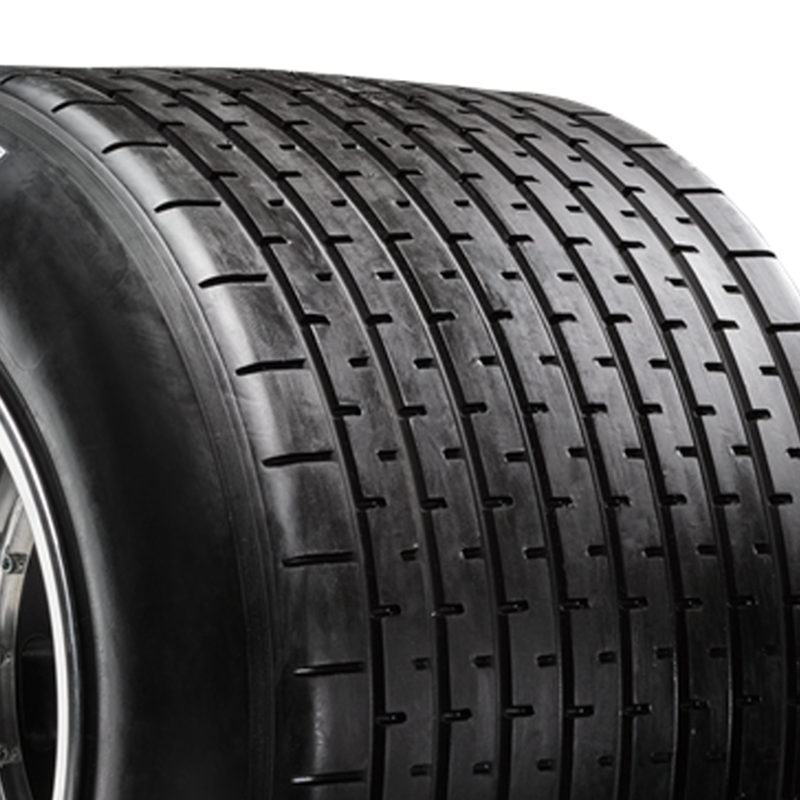 1-2 weeks should be allowed for the preparation of all orders involving hand cut tyres. 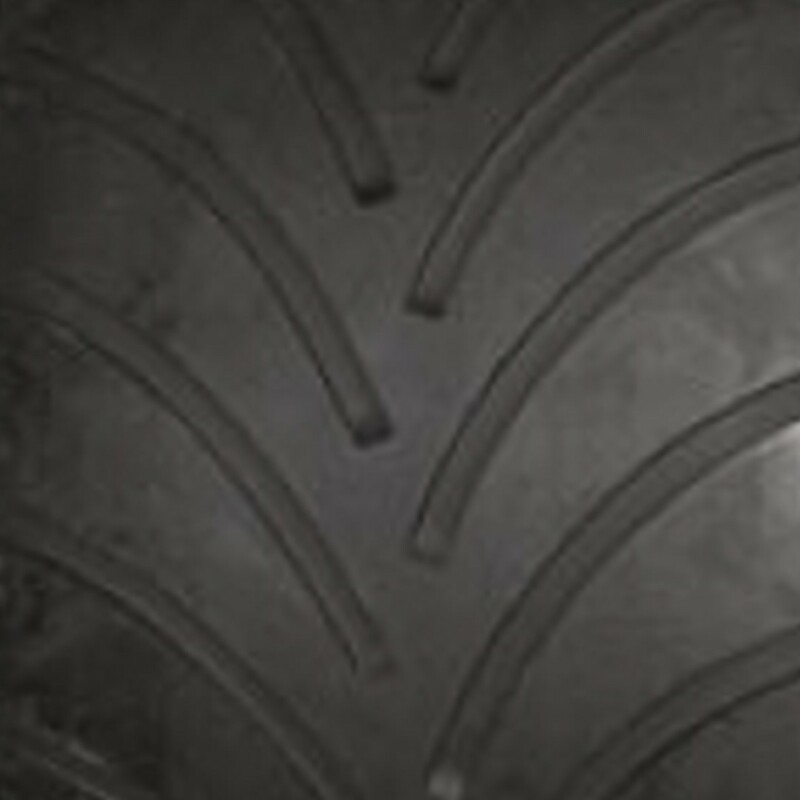 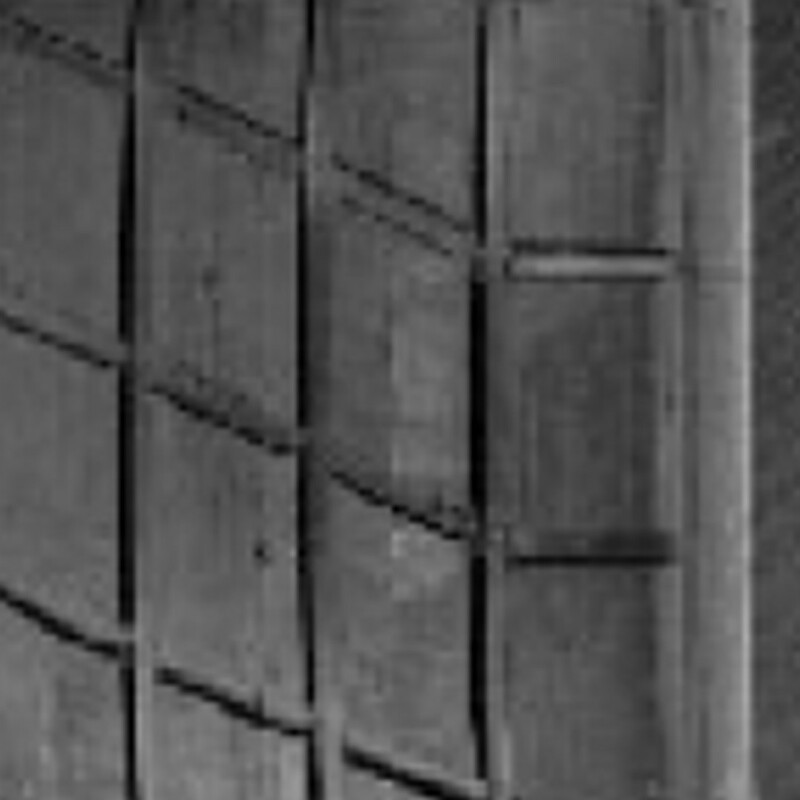 Hand cutting tyres should only be undertaken by a trained professional, do not attempt to cut a tyre yourself as it may compromise the tyres structure strength.